BRINK's array case fuses a slim elastomeric bumper frame with an armor-like polycarbonate back. 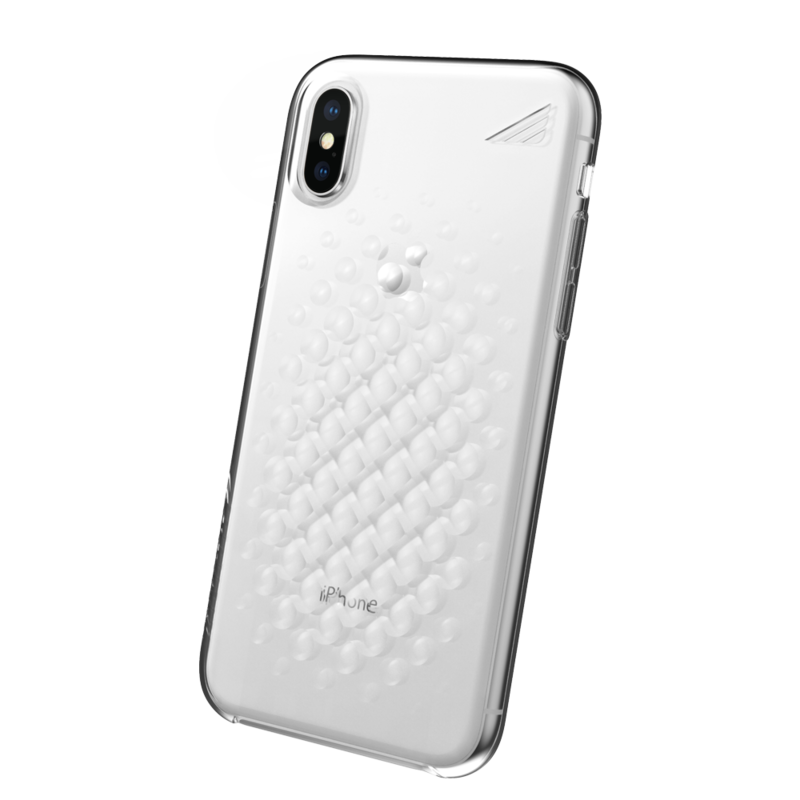 Its advanced shock, impact, and drop protection exceed military specifications to give users the ultimate in phone protection. The raised protective edges keep the display out of harm’s way. The unique non-slip, contoured face will enhance the grip while the slim profile supports wireless charging.